Mother’s Day is a day dedicated to thanking our mums for all the wonderful things they have done for us in shaping who we are today. In honor of all mums, we celebrate the qualities only a mother can possess. The uniqueness of each. To the Earth mum, city slicker, our mums who are are no longer with us, our ‘fake’ mums (you know the ones, our incredible aunties and friends who treat our babies like their own, love them unconditionally and spoil them rotten) to new mums questioning themselves, the working mums, the busy mums (who isn’t!?) to ALL mums: You are enough! You are perfectly imperfect and we love you for it! Take a load off this Mother’s Day and let us spoil you. Here at Xueller we obviously know you can't buy a mother's love - but you can at least grease the wheels by getting her the right gift. From roundies to high tea dates, here are our top gift ideas to help you eliminate the buying guesswork. Our most popular roundie for the mums out there. Coupled with a beach tote of course! Use the code SALE40 at the checkout for 40% off! Who doesn’t love to be pampered? If anyone deserves it, we know mum does. Contact your local day spa for specials - they LOVE this time of year! For your beach loving mum that loves her house smelling like a tropical paradise. 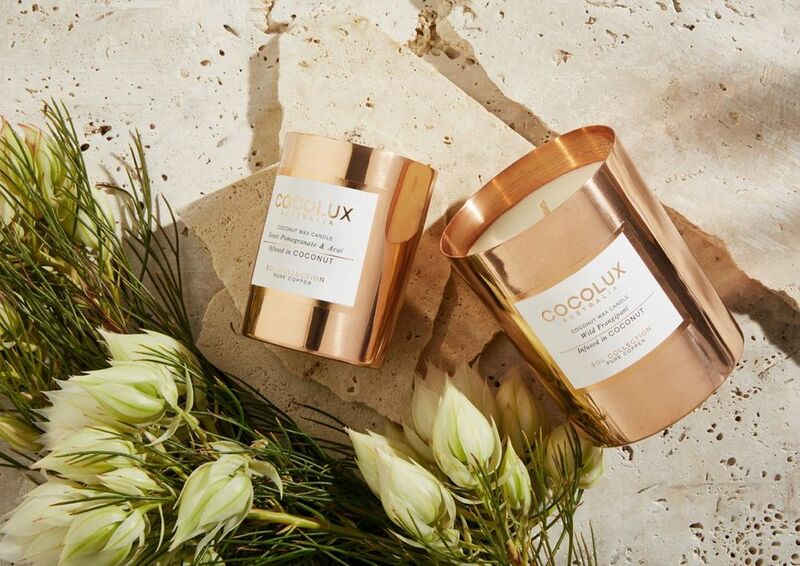 We recommend Cocolux Australia’s Sweet Pomegranate and Acai or Palm Leaf and Bamboo Coconut Wax Candles. 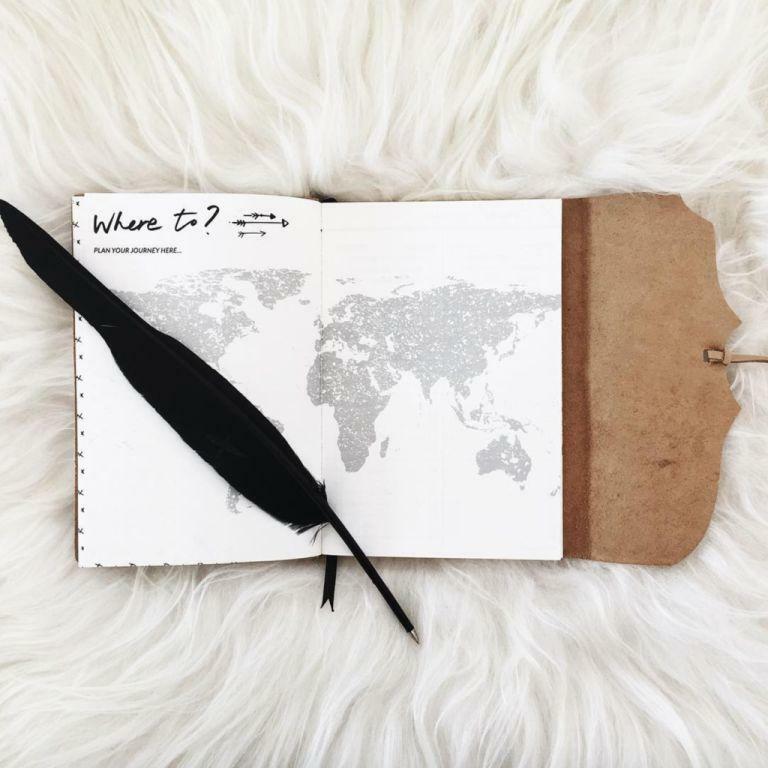 For your travelling mumma to jot down her favourite memories and bucket list to do’s. We all know our mums love their ‘lists’. What is it about personalised products we all love? 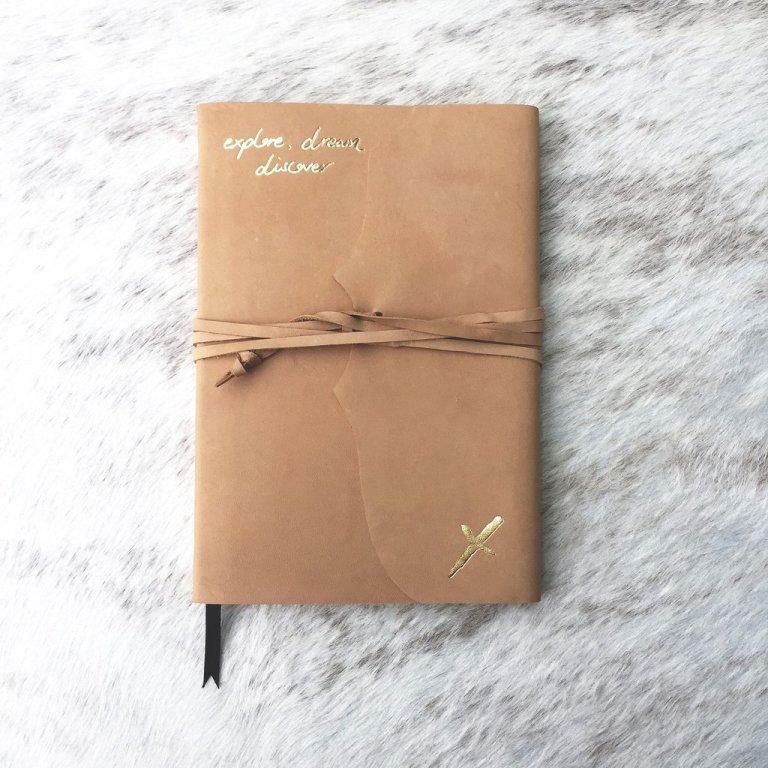 Celebrate mum’s individuality and personal style with The Daily Edited. Spending quality time with your mum is the most savoured! Take mum for a brunch date to high tea. Can’t find a high tea near you? Try a nice walk, cafe for brunch or just sit in the backyard in the sun for some quality time. Can you say leather and cowhide luxe any louder? 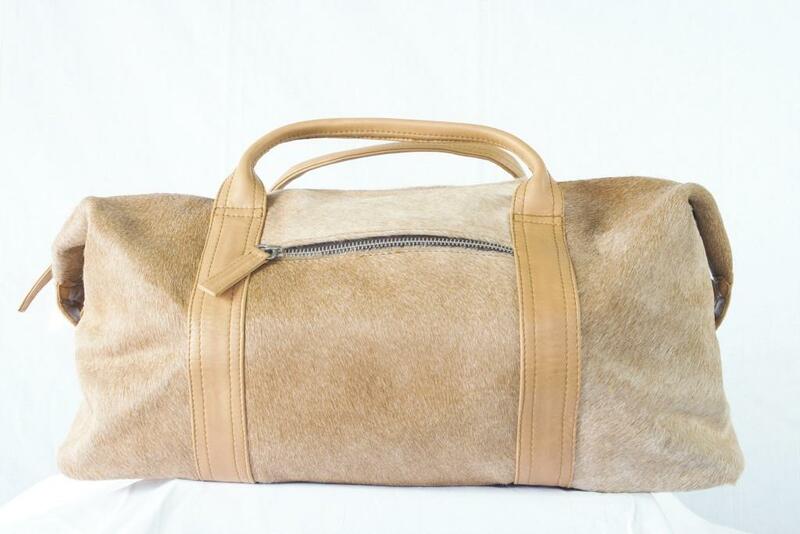 THE travel bag of all travel bags. This baby is everything your mum will want for her next tropical adventure.